The technology NVIDIA Hairworks is aimed at improving the overall graphic quality of human hair and the fur of animals, a detail that can make an important difference in games like Far Cry 4. 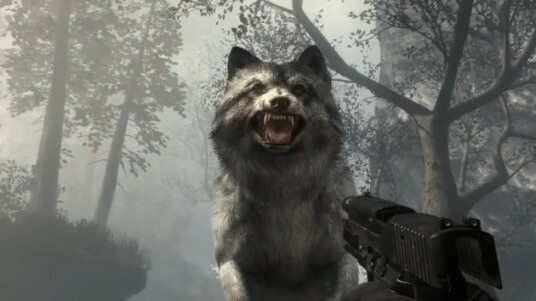 Yes, in this game the presence of animals is quite common, so the implementation of Hairworks was something that was seemed advisable to test the actual quality that may offer. The result can see in the video. The animals have a splendid finish because his fur is not only more visually appealing, but also interacts better with the elements and the effects of light and shadow. As more than one of our readers the basis behind these effects is tessellation under DirectX 11, thanks to which it is possible to offer a great level of detail. To give you an idea the fur of a tiger in Far Cry 4 under Hairworks consists of a total of 190,000 strands, almost as real as life itself.